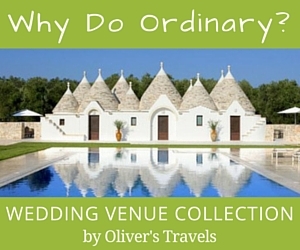 How Do We Organise a Wedding Abroad? A simple but essential question! 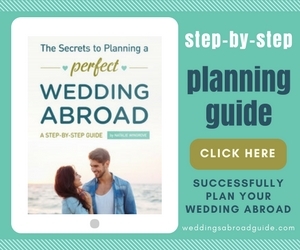 There are three main ways to organise a wedding abroad. 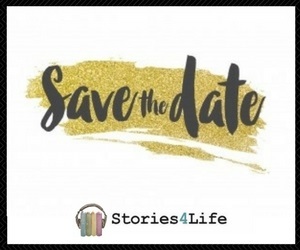 Each option has its advantages and disadvantages, so I suggest taking time to read each of the different ways to discover which one you feel would be best suited to you. 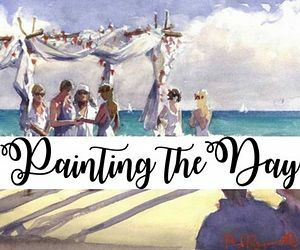 When reading each different option think about why you are having your wedding abroad and the type and style of wedding you would like to have. Think about what is important to you, for example are you interested in saving money, being stress free or being in control and hands on? 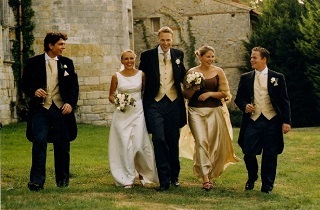 Try and also break things down a little further and understand what you would like from an individual supplier, for example are you interested in all inclusive wedding packages abroad or would you like a Tour Operator to only organise the celebration side of your wedding and not your accommodation. 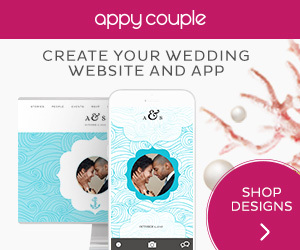 You will find each option caters to subtly different needs and one, or even a combination of the options above, may prove the most suitable choice. 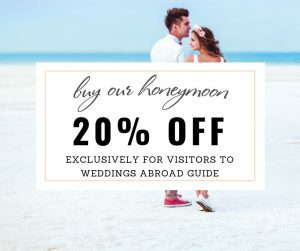 Once you have decided which route to go down to organise your wedding abroad, take the time to investigate a number of Tour Operators, wedding planners or wedding suppliers. Make sure you are 100% confident you have chosen the right people to work with you. 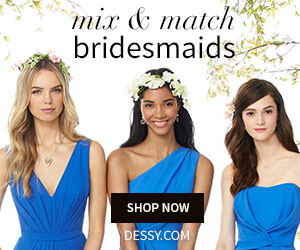 It is your wedding day and you shouldn’t settle for 2nd best! 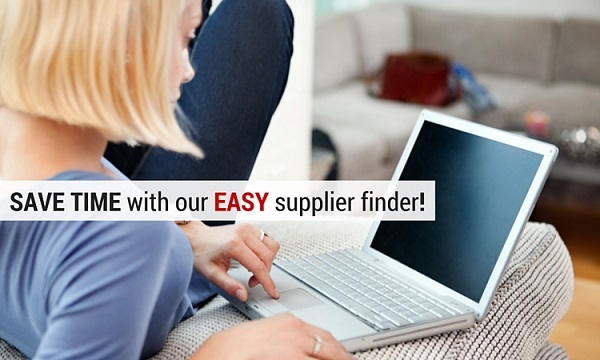 I know it’s not always easy to find and then choose wedding suppliers to help you organise your wedding abroad, so to help make things a little easier use my Easy Supplier Finder. 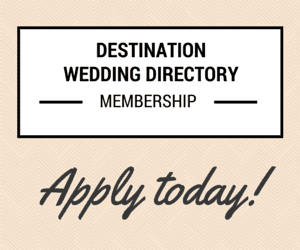 Whether you are using a wedding planner, tour operator, planning your own wedding abroad or a combination or all three, this handy tool is a quick and easy way to put you in touch with destination wedding suppliers from around the globe. 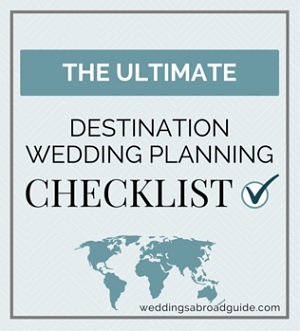 In order to help you organise your wedding abroad, outlined below are the different destination wedding planning options and some guidance on how to choose the right suppliers. 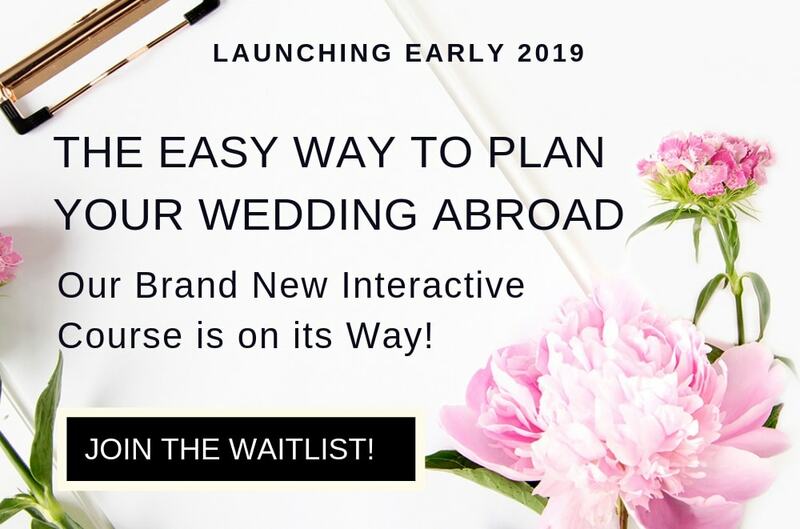 If you are thinking of getting married abroad, using a wedding planner to help you plan your wedding could be one of the best decisions you make! 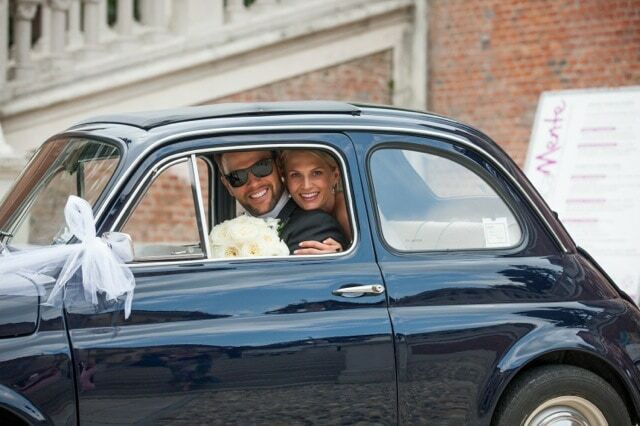 I believe wedding packages abroad offer excellent value for money and can make the organisation of your wedding easy and stress free. 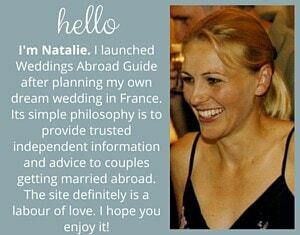 Planning a wedding abroad yourself is not as complicated as it may first seem. 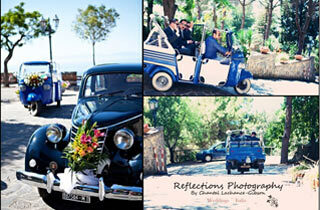 I take a look at the pros and cons of how to successfully organise your own destination wedding. 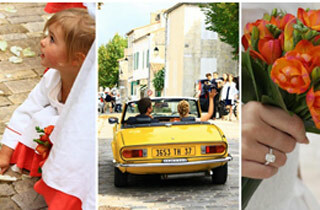 and Budget Tips Wedding Abroad Planning Guide Getting Married Abroad will be the Best Decision you’ll Make!